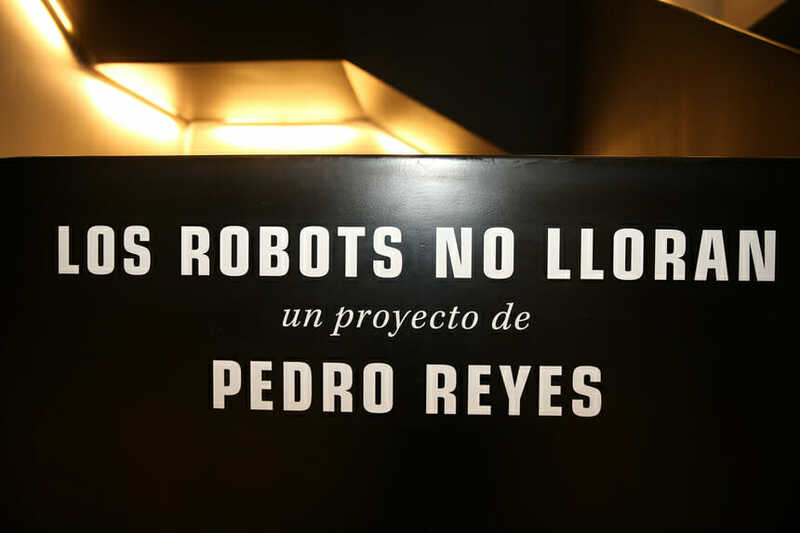 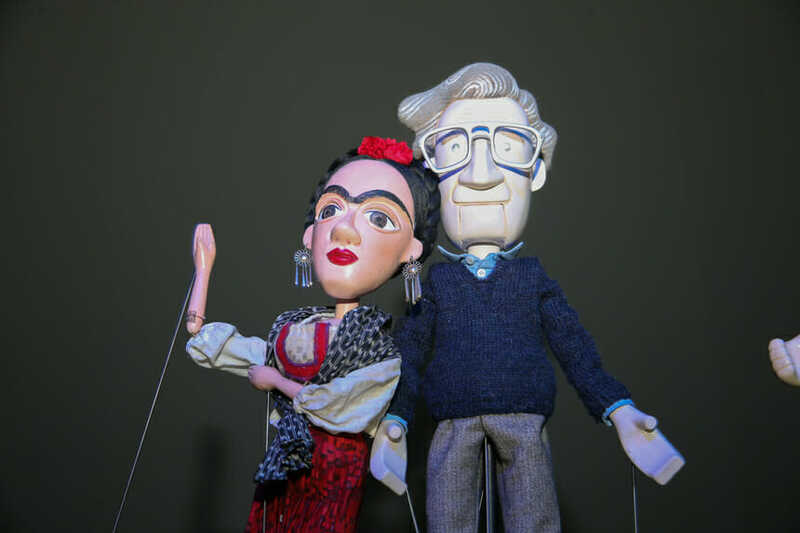 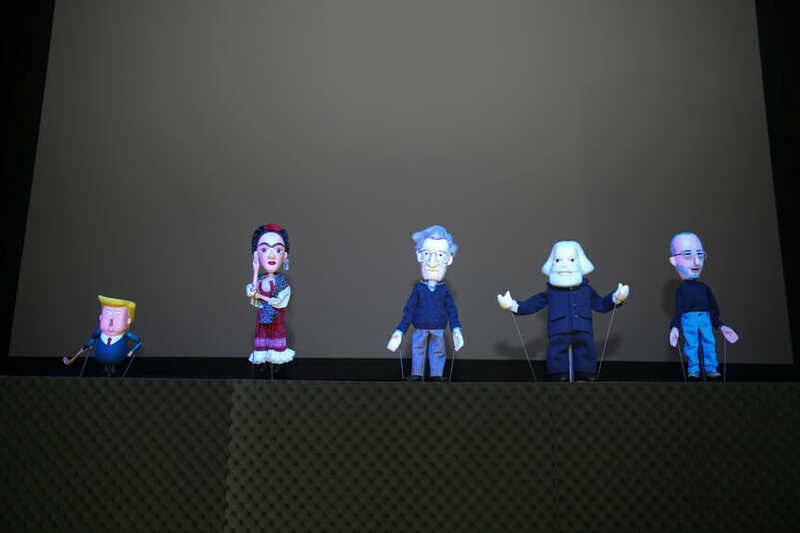 The renowned artist returned to Museo Jumex in Mexico City on Friday, Nov. 9 to mark the opening of his newest exhibition, the puppet show Los robots no lloran (Robots Don’t Cry), which is open through Dec. 2. 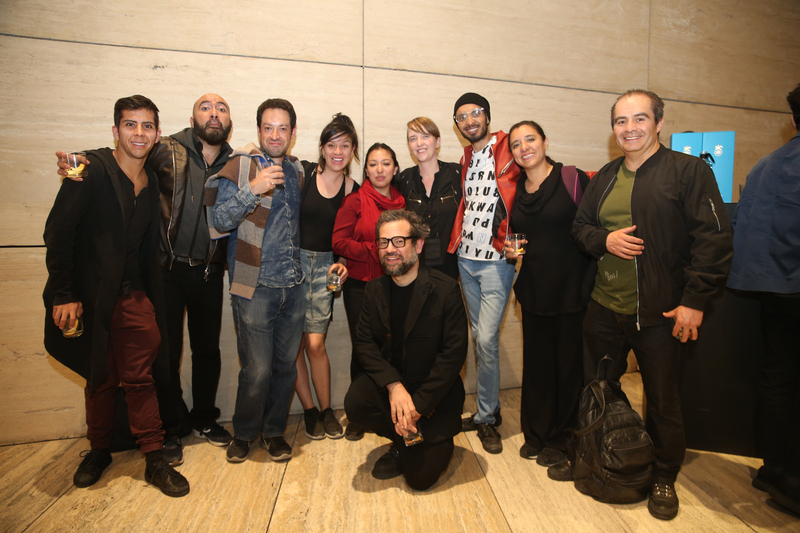 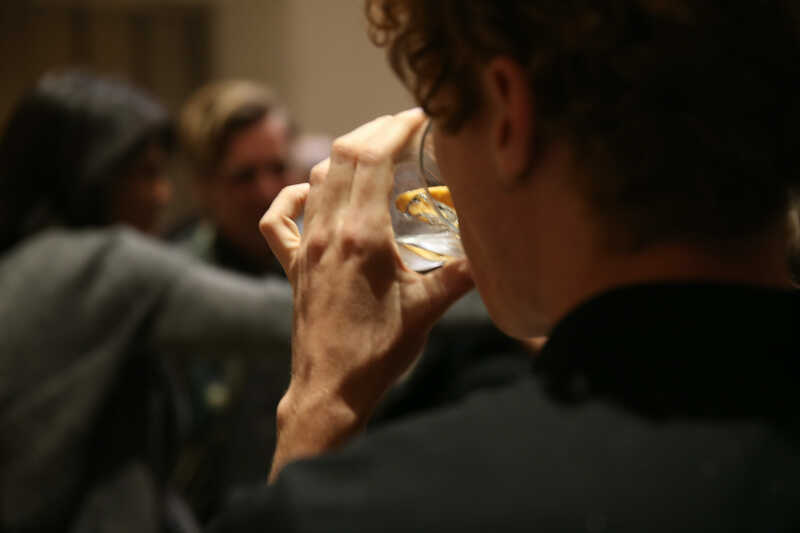 Guests, among whom were Rodrigo Peñafiel and Veronica Anaya of Jumex, sipped Dragones Rocks. 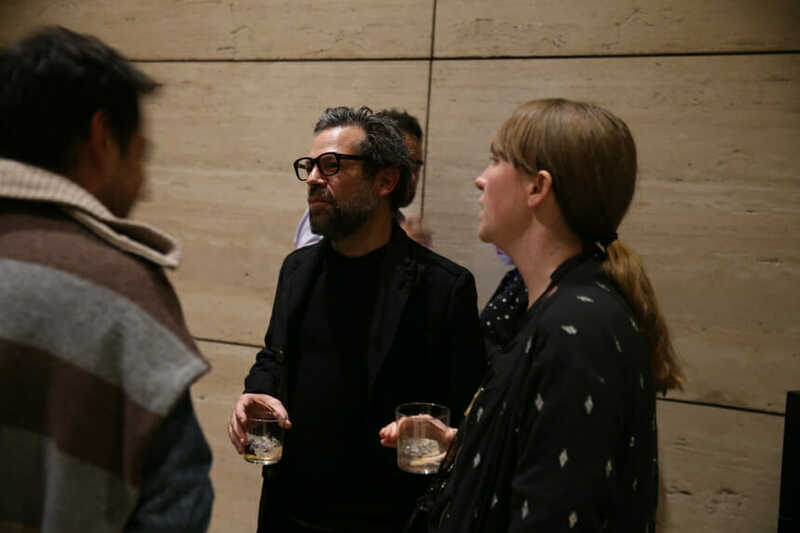 We’re always glad to celebrate our friend and collaborator.